This gorgeous cotton blanket in reversible fox design is a great summer weight. The playful pattern is a perfect touch to a bassinet. Fox print sheets coming soon. Perfect for keeping in the car or as a snuggle blanket, this will become a firm favourite. 15% off everything online when you subscribe to our mailing list. I am very pleased with this purcase. Super quality and very soft fabric. The pattern with the fox is also very nicely woven into the blanket. It looks and feels like a blanket that will last a long time. i literally buy babu cotton blankets for all my friends. 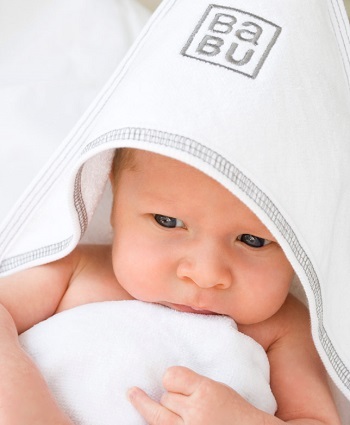 they wash so well and are the perfect cot, couch, travel size. everyone i have given them to loves them.